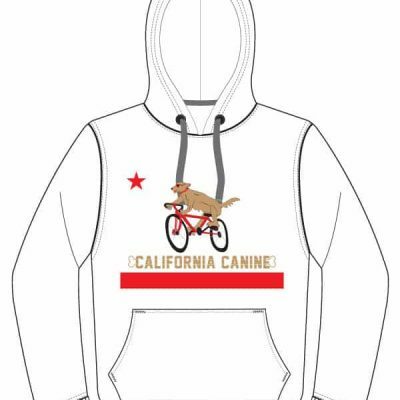 At California Canine it is so important we give attention to the wonderful dogs we find through our Rescue Organizations. 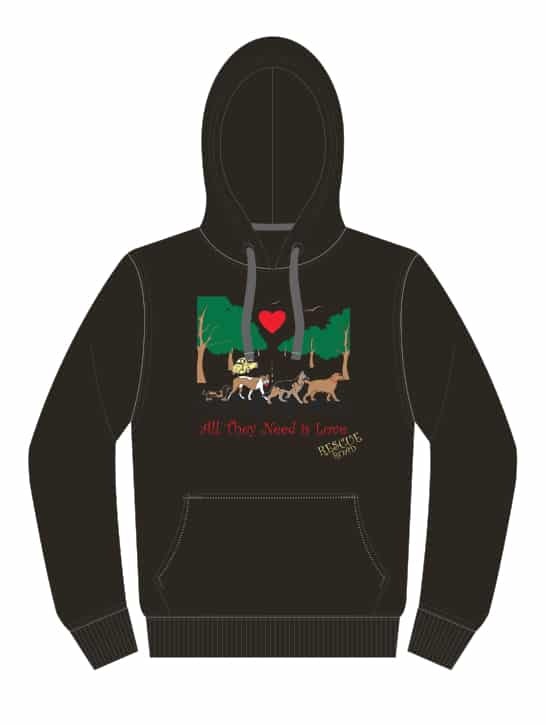 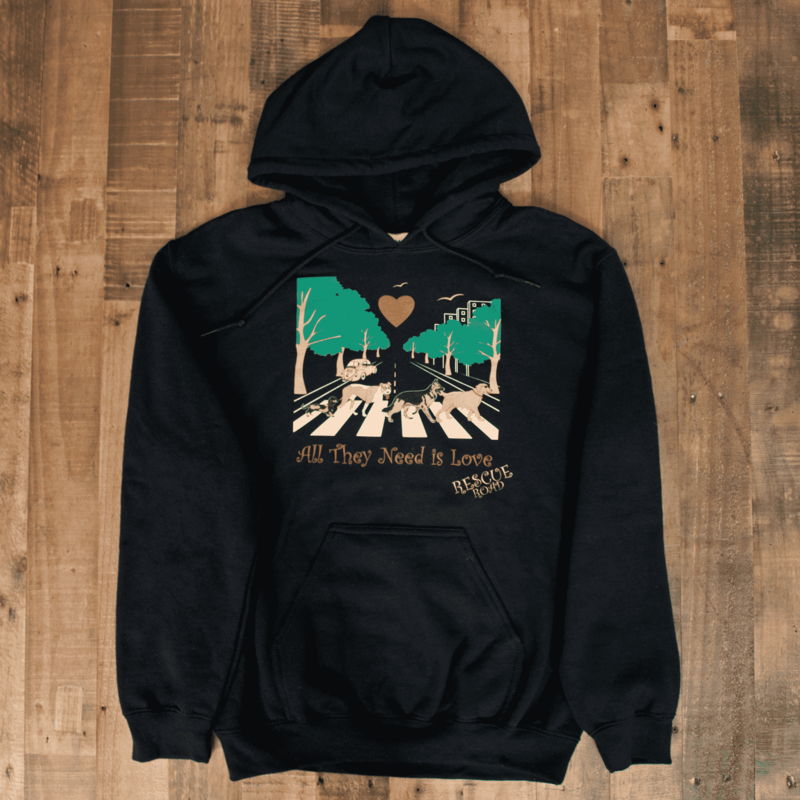 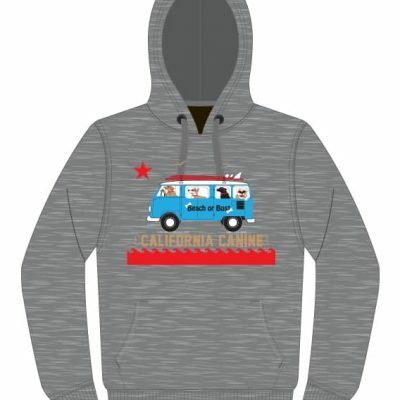 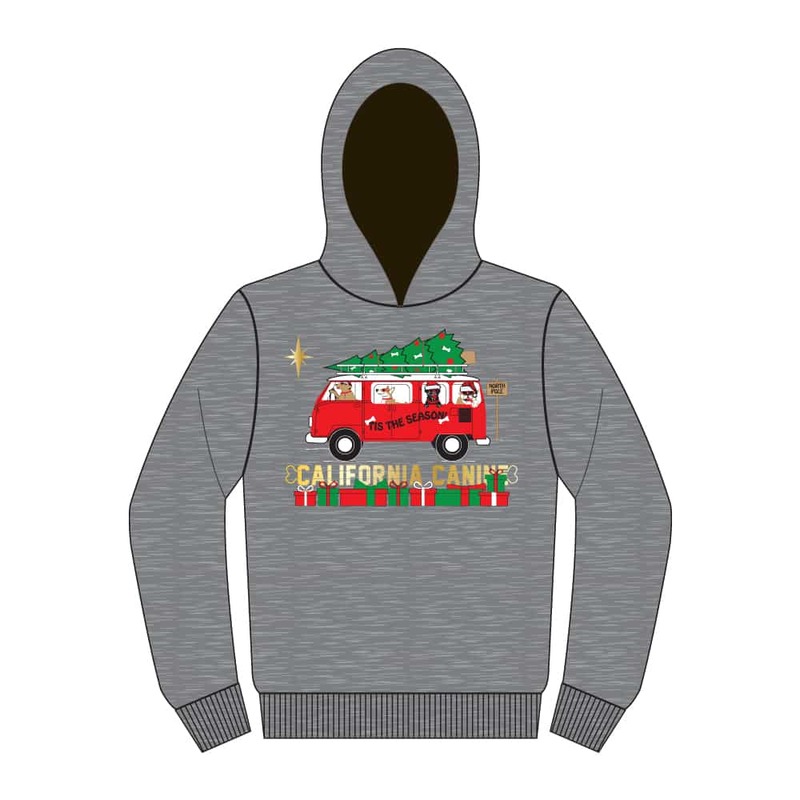 So we reached across the Pond and found a place where “All They Need is Love!” This comfortable Hoodie with “lay flat” hood will bring smiles immediately to all who see it as it brings up a great time in most of our lives. 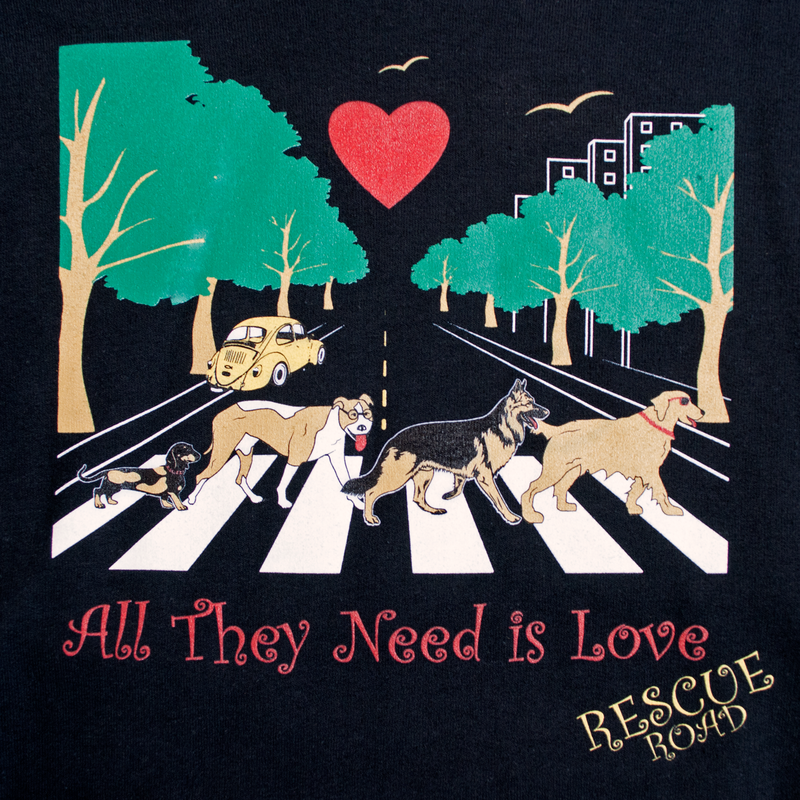 Look closely and you will see infamous glasses on one of our most misunderstood great breeds, and of course one is out of step which is how we roll!